Heartfelt 60th birthday quotes and sayings that you can write in a card to wish someone a happy birthday on reaching this significant age! Whether you want to tease someone about how old they are or give them a heartfelt congratulations on their birthday, we've got a quotation that's right for you. 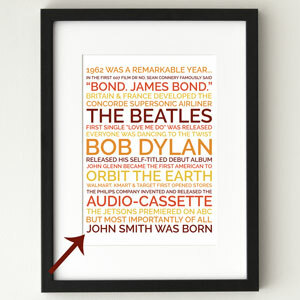 The 60th birthday quotes on this page are all quite short, so they should fit into a birthday card. I hope you enjoy them! 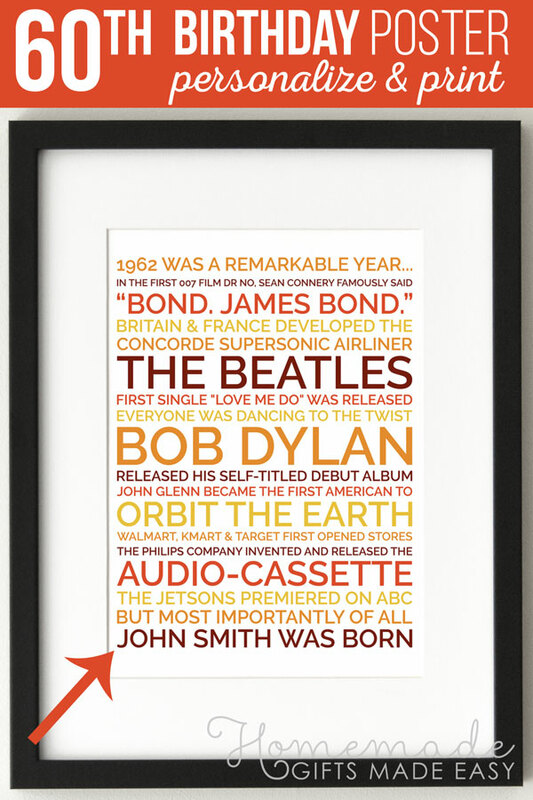 In this section we've selected quotes that we think would work really well in a birthday card and we've also added a suggested message you could use below each quote. "Age is strictly a case of mind over matter. Wishing you a happy and carefree 60th birthday. you're still younger than Mick Jagger." Wishing you a joyous 60th birthday. "Please don't retouch my wrinkles. It took me so many birthdays to earn them." A very happy 60th birthday to a real beauty. "Old age is always 15 years older than I am." Have a very happy 60th birthday and here's to staying young at heart! people who have the most live the longest." Wishing you a very happy 60th birthday! around the entire neighborhood a few times." Happy birthday to my favorite young-at-heart 60-year-old. "Youth is a gift of nature but age is a work of art." Wishing you a very happy 59th birthday... again! And there are many more card message ideas on our 60th birthday wishes page. 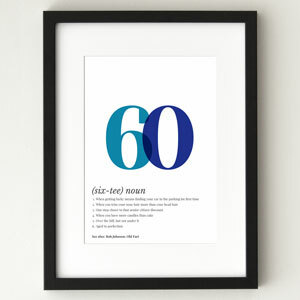 If you're looking for a really unique and memorable way to wish someone a happy 60th birthday, and reminisce with them over how times have changed since their youth, then check out our personalized 60th birthday posters . 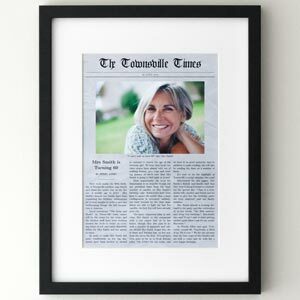 Easy to edit and print out at home, your gift will be the talk of the party!